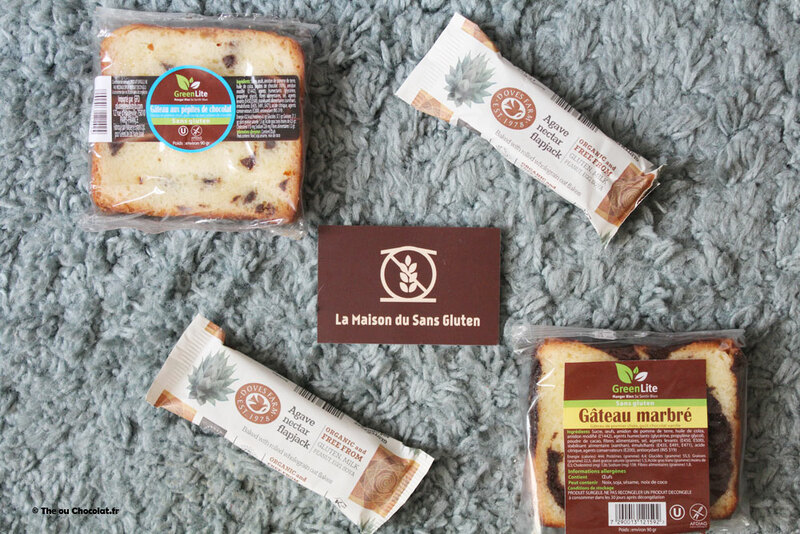 Located at 12 rue de Hauteville, in the heart of the 10th arrondissement of Paris, La Maison du Sans Gluten is a unique grocery store, which offers a selection of products certified gluten-free, and validated by the taste buds of its designer. Affected by celiac disease, and faced with the cruel lack of healthy products with textures close to “gluten-free” in her supermarket shelf, the creator of the gluten-free house wanted to offer a selection of gluten-free products that are tastefully good, often from the United States. All the references are approved by him, as much for their safety as for their excellent taste! in particular, the rolls of La Maison du Sans Gluten are the most requested products and represent only 50% of the sales! 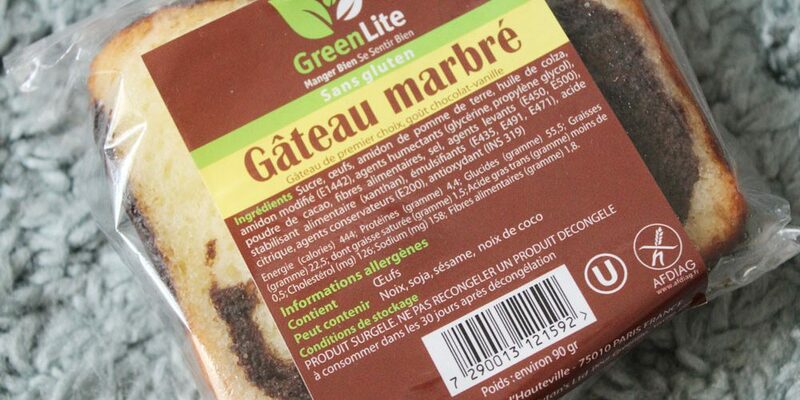 In good French, even celiac, it must be difficult to do without bread 😉 . 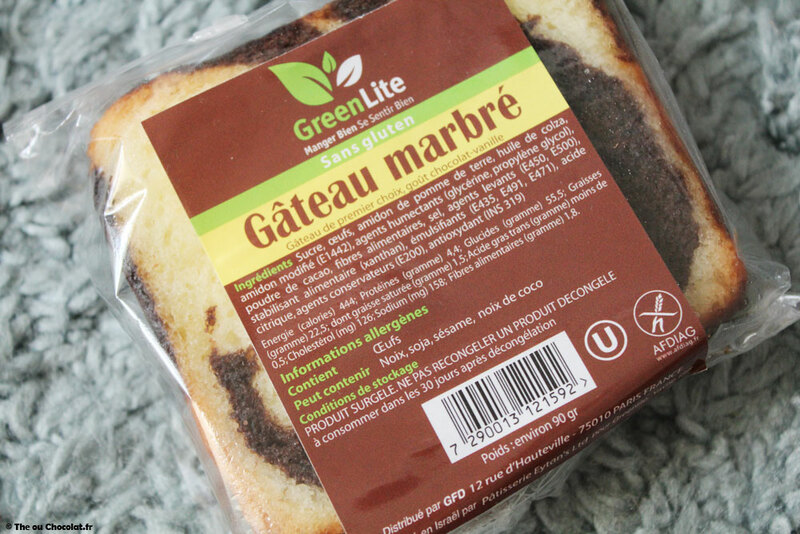 I myself tasted two Green Lite brand references: the marbled cake and the chocolate chip cake. Being used to making homemade marbled cakes, with gluten, I must admit that this version is extremely greedy and soft! 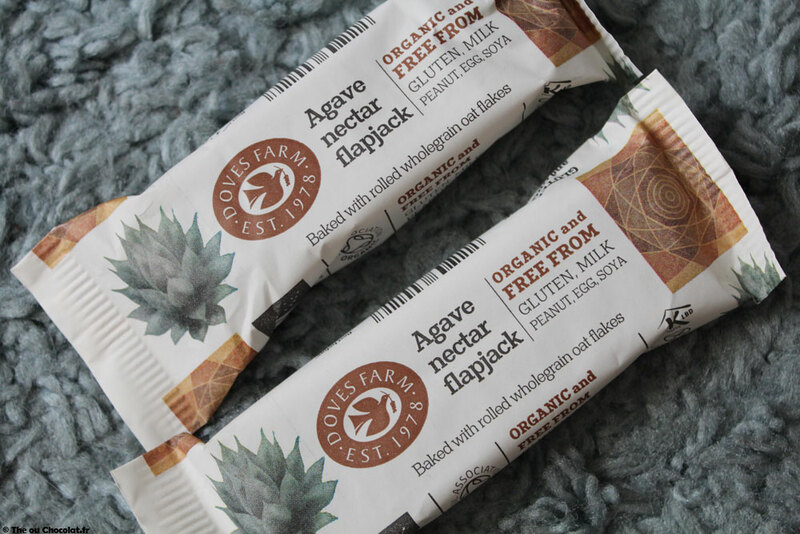 Even though the texture is a little lighter and airier than the gluten-free version, I must admit that they are extremely good and I would never have imagined that they were gluten-free if I had not been certified. 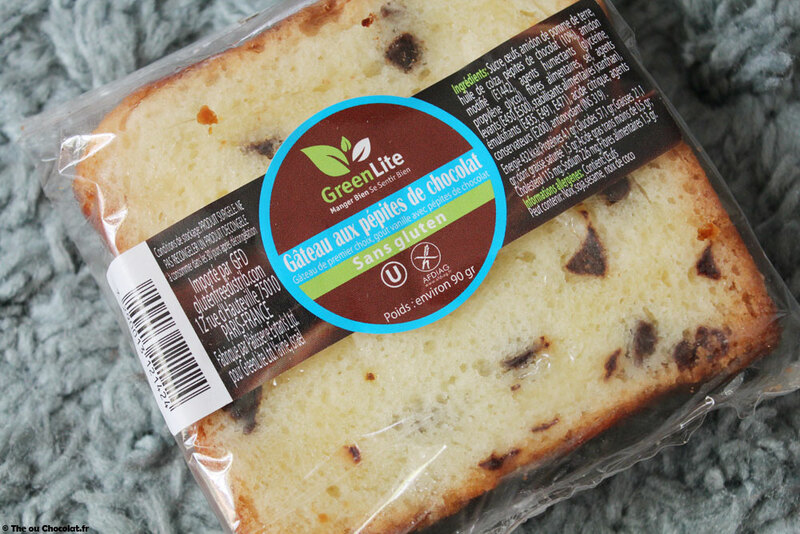 The prices of Green Lite products range from €5.90 to €6.70 each, which may be too expansive for a small budget, but it’s really very good. Doves Farm is a British brand that has secured its workshop and mill to certify them for gluten-free production. The brand does not only make gluten-free since its products are also milk-free and therefore lactose-free. 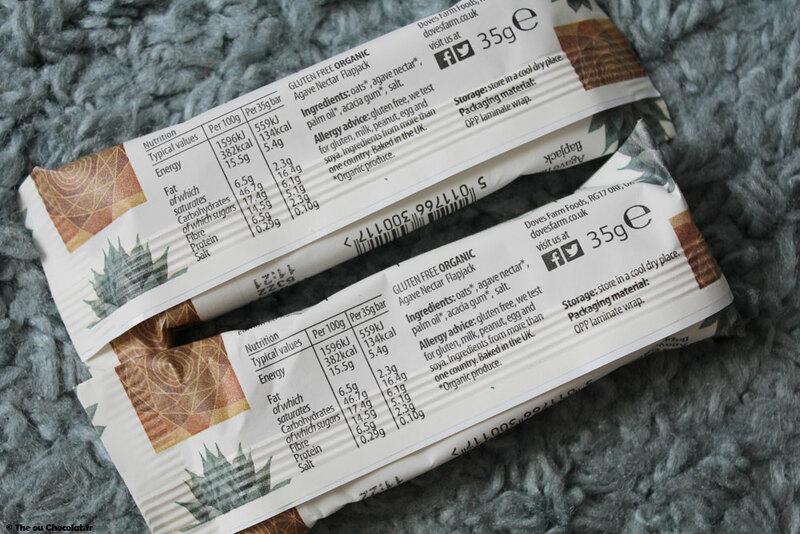 I tasted the cereal bars, which were particularly nutritious! One was more than enough for breakfast… However, the brand still uses palm oil in its composition. In short, whether you want to reduce your gluten intake, or stop it for medical reasons, or simply discover new flavours, La Maison du Sans Gluten will undoubtedly satisfy you!